I'm so excited about this one! Sign me up! 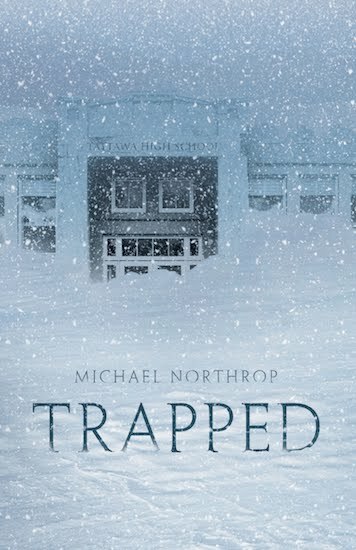 I think it will be the perfect winter read with all of the snow we've been getting. I'm dying to read this one! Ooh! I really want to read this one! Definitely sounds like a great read. Sign me up! sounds perfect for this weather! Hey! 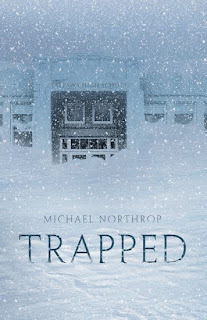 Picked up TRAPPED 2.26.